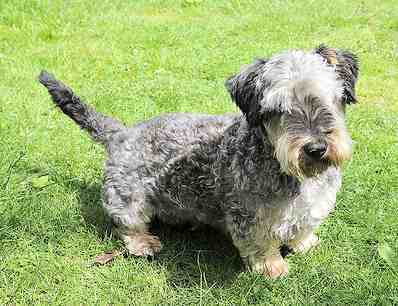 Cesky Terrier: Excellent Hunter or Devoted Family Pet? Bred for hunting, the Cesky makes an excellent family pet. They are sweet and mild mannered and want to please. They crave attention and do not like being left alone, but are very adaptable and will feel equally at home in the county or city. They are playful, calm and inquisitive indoors, but outside, their instincts are likely to take over. Hunting and chasing small animals are inborn traits, so training and early socialization are two tasks that every Cesky owner must accomplish. Terriers like to dig, so if you plan to give your Cesky some quality outdoor time, be sure your fence is secure. With strangers, Cesky Terriers can be reserved but polite. Continual socialization is recommended for this breed throughout their life. They are relatively easy to train and respond to commands. Like other terriers, he does have his independent streak and can be stubborn at times. Praise and food work well for training success. 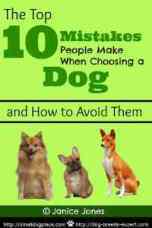 These dogs are great with kids and do well with other dogs as long as they have been introduced and socialized at a young age. 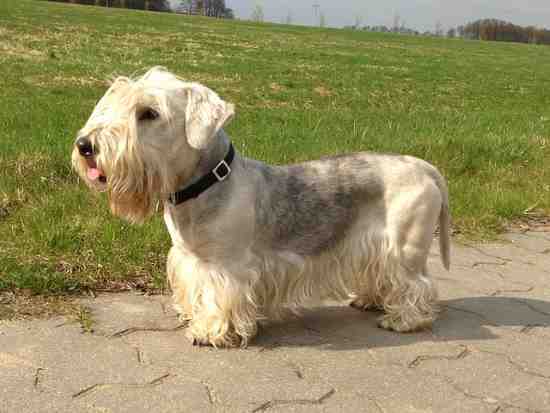 The Cesky is one of those breeds that are born one color and tend to lighten up as they get older. Adult colors are gray but they are born black with white areas on their body. Two years later, your dog will be any shade of gray from very dark charcoal to almost white. The downside to this breed is its lack of availability. They are very rare and if you think this is the breed for you, you may be in for a wait. 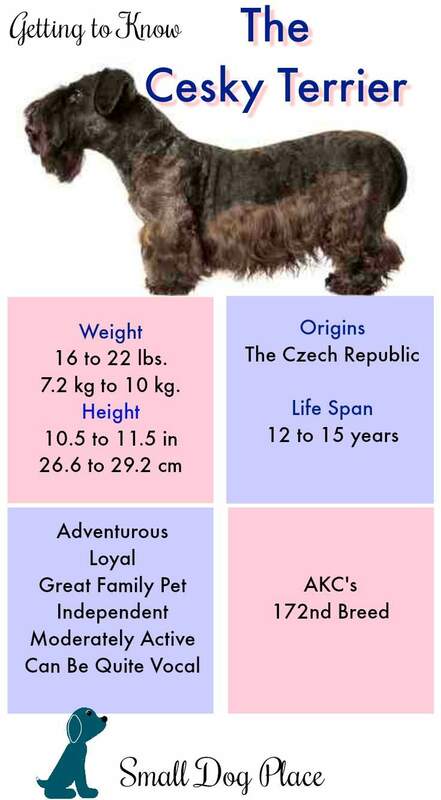 According to the AKC, there are only 600 Cesky Terriers in the U.S.A. as of 2015. 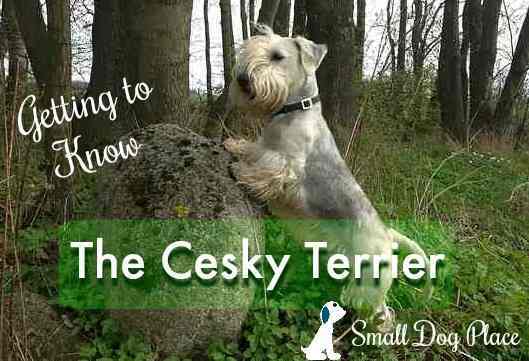 The Cesky Terrier is a recent addition to the dog world and its history is well documented. Many breeds go back hundreds if not thousands of years, but the Cesky got it beginnings in 1948. A Czech breeder, František Horák was an avid hunter and bred Scottish terriers. He wanted a dog that was able to hunt in packs the forests of Bohemia and the Scotty was not well suited to pack hunts. 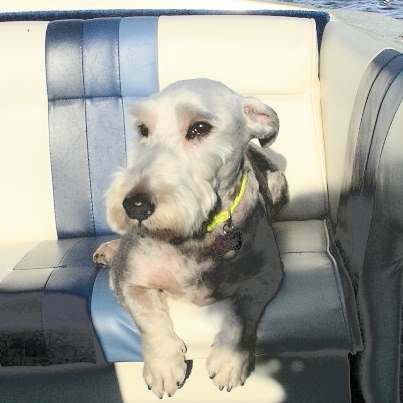 So he purchased a Sealyham Terrier because he thought they would make better hunting companions. Years passed as Mr. Horak continued to study both breeds. He wanted a hunting dog that would also make a loving family member. 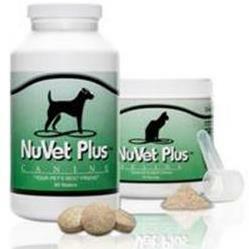 This translates into a well-muscled, short legged rugged hunting dog. Plus a dog that could easily be cleaned up at the end of the day and turned the ideal family dog. He so he crossed a Sealyham Terrier with a Scottish Terrier. The breed became known in other parts of the world and was first recognized by the Federation Cynologique Internationale in 1963. It first migrated to Germany, the Scandinavian countries and then to what was then the Soviet Union. From there, the breed made its way to England, Canada and, in the 1980’s, to the United States. In 1980, a group of American enthusiasts imported the breed into the U.S. and formed the Cesky Terrier Club of America. The AKC first accepted the breed into their Foundation Stock Services in 1996 and took the American Cesky Terrier Fanciers Association as the parent club. Both organizations remain active in America. Then in 2011, the Cesky Terrier was officially recognized by the AKC in the Terrier Group. This dog is AKC’s 172nd breed. Somewhat reserved by nature, these dogs are loyal and protective of family members. Clever, adventurous, they make a great family pet. They are active and terrier through and through. This means that they love to dig and chase. They make excellent watch dogs but are not considered to be overall vocal. They make an excellent playmate for active children and enjoy a good daily walk. They are considered easy to train. Even though they are active, they do not require a lot of work out. A backyard where they can run and a daily walk will all that is necessary. 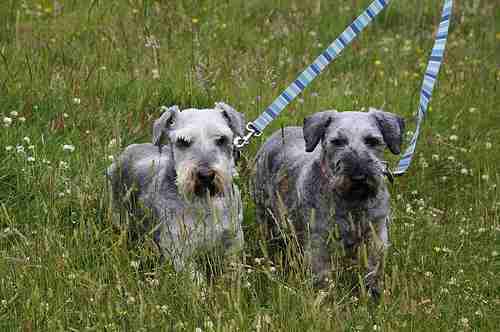 As is the case with most terrier breeds, the Cesky requires a moderate amount of grooming. Unlike many terrier breeds that are hand-stripped, the Cesky is clipped about once per month to keep them looking their best. He has a silky, somewhat wavy coat that doesn’t shed much. Daily brushing is ideal. Long hair on the muzzle, legs and featherings can be brushed daily using a pin or bristle brush. If the dog gets very dirty or muddy, it is recommended that the dog be allowed to dry before being brushed. Much of the dirt/mud can be brushed out. Some areas of the body can get matted such as under the arm area. Bathing is important to keep the coat looking its best and a quick blow dry. Nails need to be trimmed short through clipping or grinding. Ears are prone to wax buildup so they should be checked on a regular basis. Hair continues to grow inside the ears, so these hairs should be plucked to prevent infection. The hair between the paw pads also grow. Trimming these hairs as well as clipping around the foot will prevent the Cesky from bringing mud and dirt on his paws into the house. Teeth should also be often brushed.